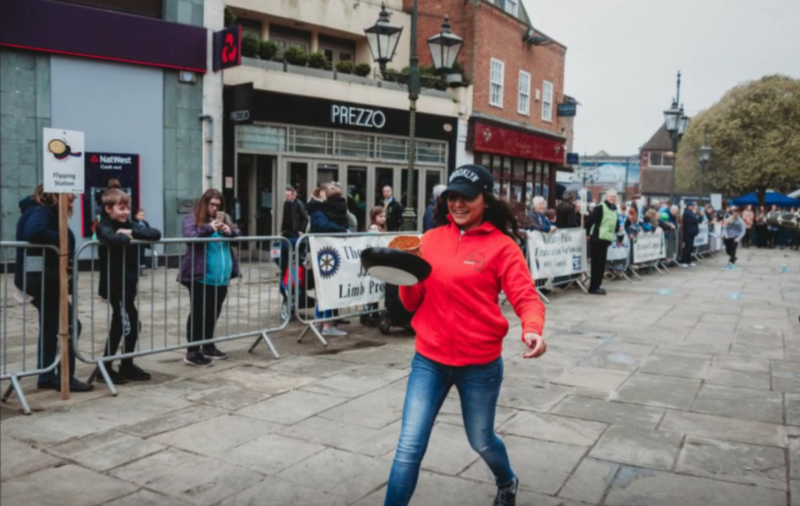 Horsham's Pancake races were held on Tuesday 10th April. A great many thanks to all who took part and also to those who came and supported the ‘racers’. 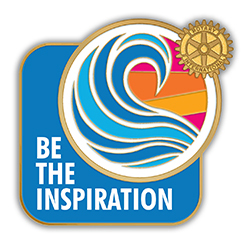 Also thanks to Horsham Rotary member and local photographer Andrea Sarlo for the video and photos you can see by clicking the picture below.